Need to stretch your iPhone/iPad app budget? 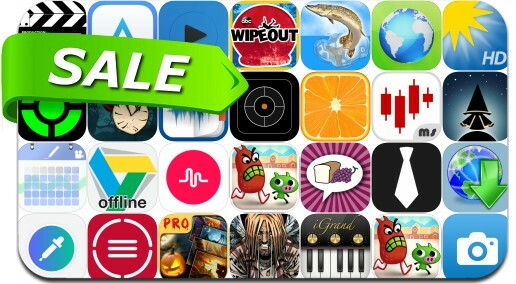 Here are 33 great iPhone, iPad and iPod touch apps that just went on sale. This app deal alert includes Wipeout, WeatherPro, My Movies Pro, Daily Stocks Pro, Nutrients, Gesundheit!, Knock-Knock Game, Perfect Web Browser, Aerium, Time Optimizer, TextGrabber, Zero Age and many others.